At the opening session, Bruce Tolentino, IRRI's deputy director general for communications and partnerships, underscored the significance of the course as a “merging” of IRRI’s mission and national food security goals. Soledad Castañeda, chief of the Atomic Research Division of the Philippine Nuclear Research Institute (PNRI), also welcomed the participants. The course offers participants the latest in phenotyping approaches for stresses such as salinity, drought, submergence, and other soil problems; proper seed multiplication and management, and participatory approaches. 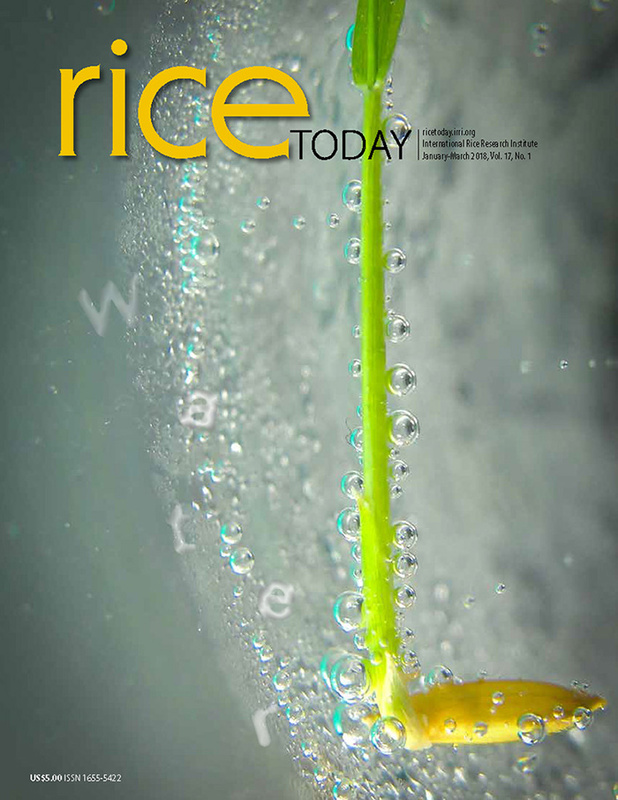 It is composed of a series of lectures and hands-on exercises delivered and facilitated by resource persons from IRRI, the Food and Agriculture Organization (FAO,) and the International Atomic Energy Agency (IAEA). Sponsors of the training course are IAEA; the Agricultural Research Development Agency (ARDA); the Ministry of Agriculture and Cooperatives, Thailand; the Department of Agriculture and Ministry of Agriculture and Forests, Bhutan; the Stress-Tolerant Rice for Africa and South Asia (STRASA) Project; the European Commission (EC); the International Fund for Agriculture Development (IFAD); and IRRI. The two-week course runs from 1-12 July 2013 under the supervision of course director Abdelbagi Ismail. 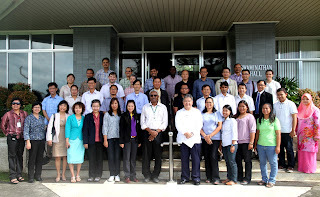 It is jointly facilitated by the IRRI Training Center and PNRI.